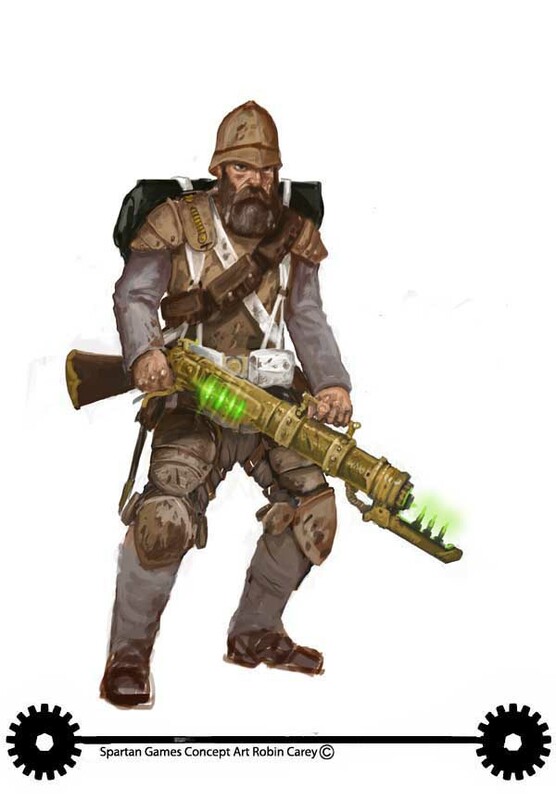 Intent: To create another regiment of the Tythish Impeiral Guard focused on an anti-infantry role. Infantry Fighting: The Second Praetorian Regiment is well trained to deal with infantry, countering flanking actions, urban fighting and other similar infantry based warfare. Front Line: Unlike other regiments that are reserved for defense of the planet in the event of an invasion the 16th regiment is trained for fighting on other worlds if war breaks out and troops from core planets are called upon. Armed Units: Focus on anti-infantry tactics and anti personal weapons means the 16th regiment is not suited to take on armored regiments/units. Not Special Forces: In terms of fighting the 16th regiment is more on par with standard troopers and are not expected to go up against special forces or more elite units. 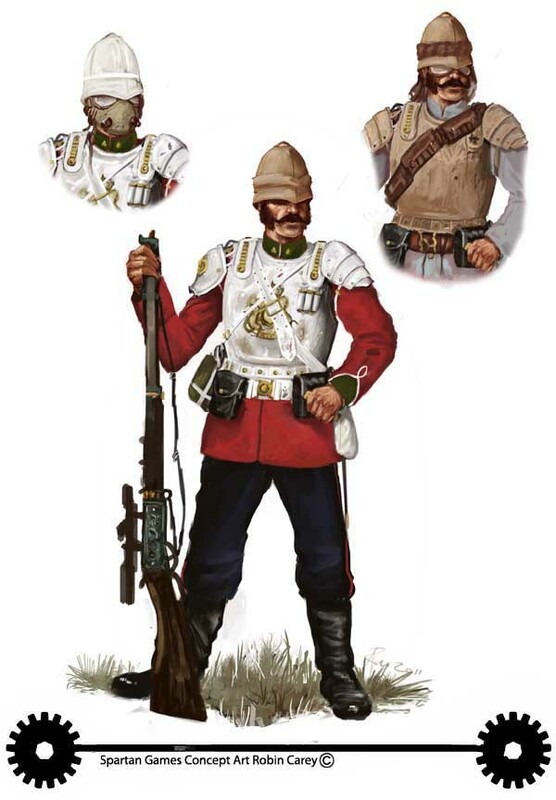 Further development of the Tythish Impieral Guard led to the designation of many other regiments though for the time being weapons and specific armor was yet to be made. As such force was put more into the current Platorian regiments and the more developed areas of the planet. Such was also commissioned to provide employment for former soldiers or those unable to find work on world due to the largely agricultural focused planet. Though refereed to as the 16th regiment it is actually the 2nd to be organized, called the 16 due to several other designated, but yet to be formed regiments from other area's on the plant. IN addition the 16th is a honorary unit, the 16 referring to Chikako's age when she underwent memory loss. This is also seen as a symbol of beginning a new journey in the military as the 16th is the second Platorian regiment and what many people join in the military rank climbing. The 16th regiment serves as a unit that is mainly positioned in the urban area's on Tythe, their training making them ideal for anit-infrantry and combat were armor support cannot be provided. Though still mainly used in defense of the planet if needed the 16th regiment is more then capable of being shipped to foreign combat zone if the CIS need extra troops, though is still designated as a reserve regiment as dedicated regiments are to be made for such a purpose. Edited by Chikako Liona, 10 October 2018 - 09:27 PM. Both these links take me to the same image. I need a source for the picture you've used under the second tag. The question: Most of the items you've listed in equipment are closed market items. Do you have proof of purchase for all of these? Edited by Scherezade deWinter, 10 October 2018 - 01:19 AM. Chikako Liona Most of the items listed all state that they are closed-market items. Closed-market items require proof of purchase in order to be used, and this counts for NPCs as well as PCs. As such, in order to approve this sub with its items list, I need the proof of purchase to be linked to as well. Alternatively, you can swap their weapons and armors out for something that is open-market is wookie-linked. Chikako Liona You are right. I apologize for this mistake and having caused this to take longer than it should have. Edited by Scherezade deWinter, 12 October 2018 - 06:11 AM. Love the formatting and style of the sub, clearly some work went into this.